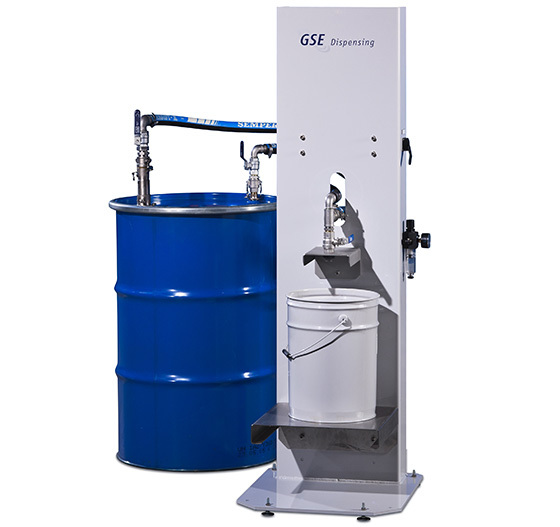 The Colorsat Solo is a simple but effective solution for the manual dosing of a single component. Possible applications are process colors, transparent whites or coatings used in the flexo and screen printing industry. 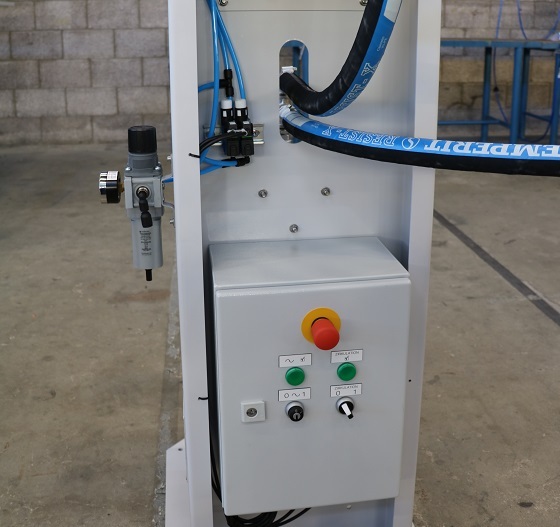 This excellently valued equipment allows manually operated dispensing of one component (UV curing, water-based or solvent-based) in an economical and environment-friendly way. 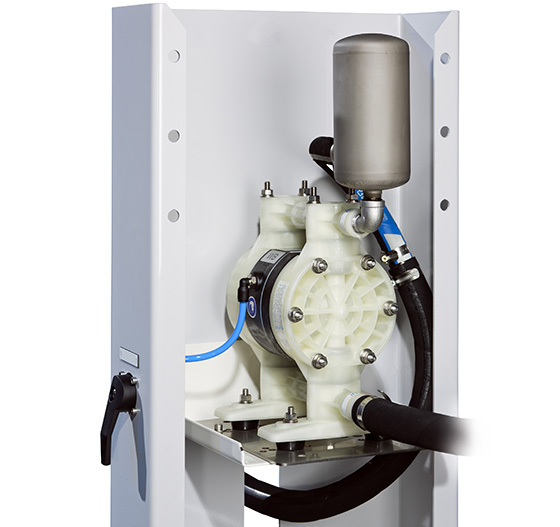 An air-operated diaphragm pump and flexible hoses are used to transport and circulate the ink through the storage drum. Re-circulation ensures that settling of pigments in the base ink components is minimised and that colour of consistent strength is dispensed. Since only a pressurized air connection is required, the Colorsat Solo can be placed in vicinity of the press.